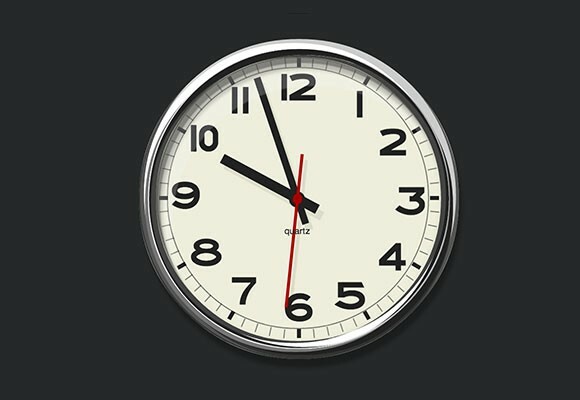 Today we have found an awesome wall analog clock made with pure CSS3. Created by Nik Rassadin. Posted on March 4, 2013 in Code stuff, Miscellanea and tagged clocks. This post has been viewed 2557 times. Beautiful dark clock iOS icon. 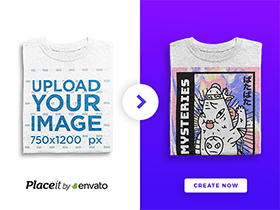 Free PSD designed by Christophe Tauziet, one of our favourite designers. Some cool random UI elements (flip clock, dropdown menu, login form, music player, etc) into a free PSD file. Designed by Dominique Torfs. Realistic countdown flip clock made with few lines of CSS and jQuery. Created by Adem Ilter. Clean analog clock with date and awesome hands. 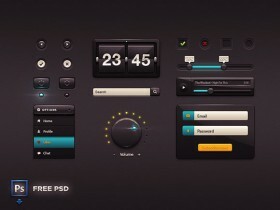 Free PSD designed by diyking.